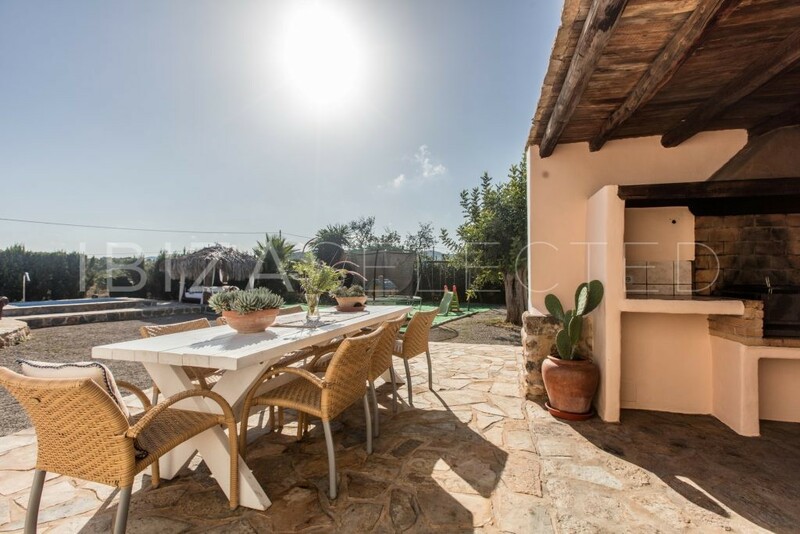 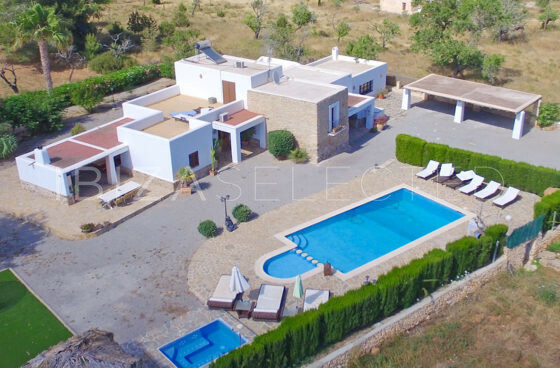 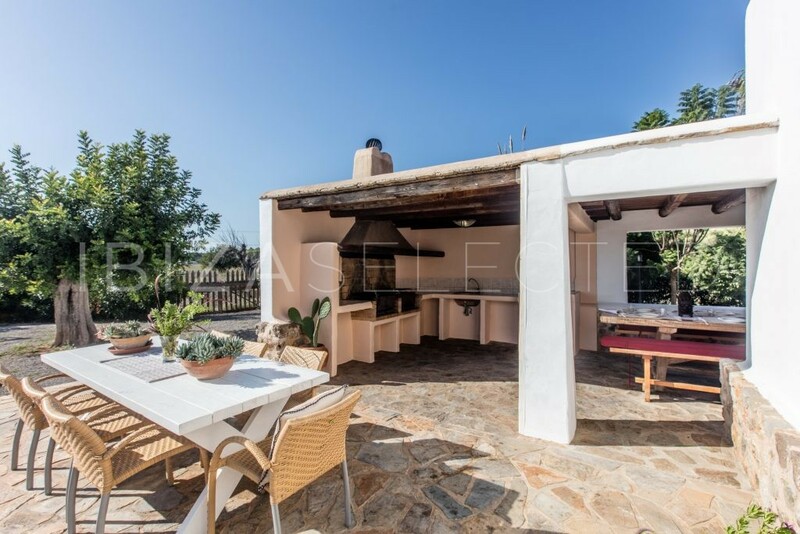 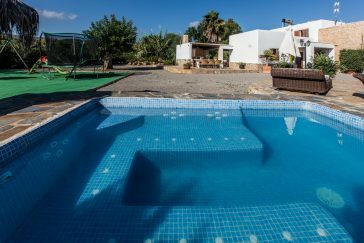 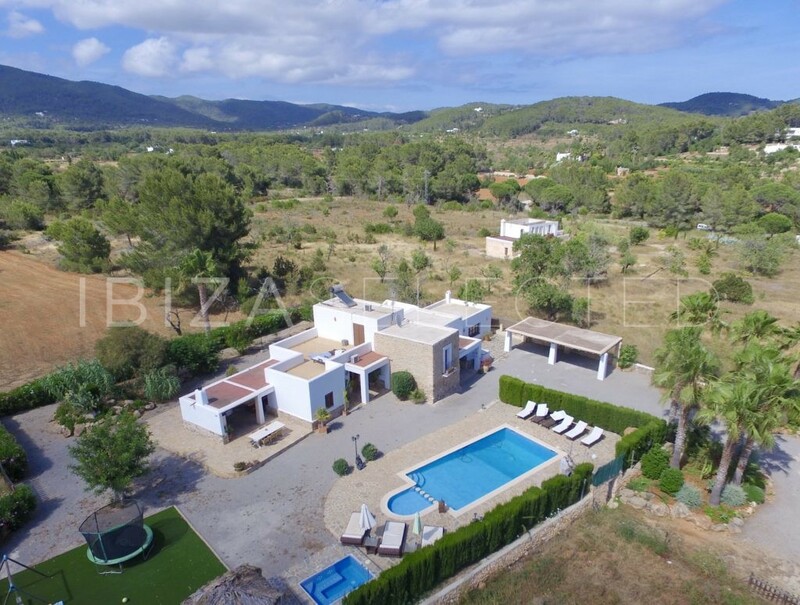 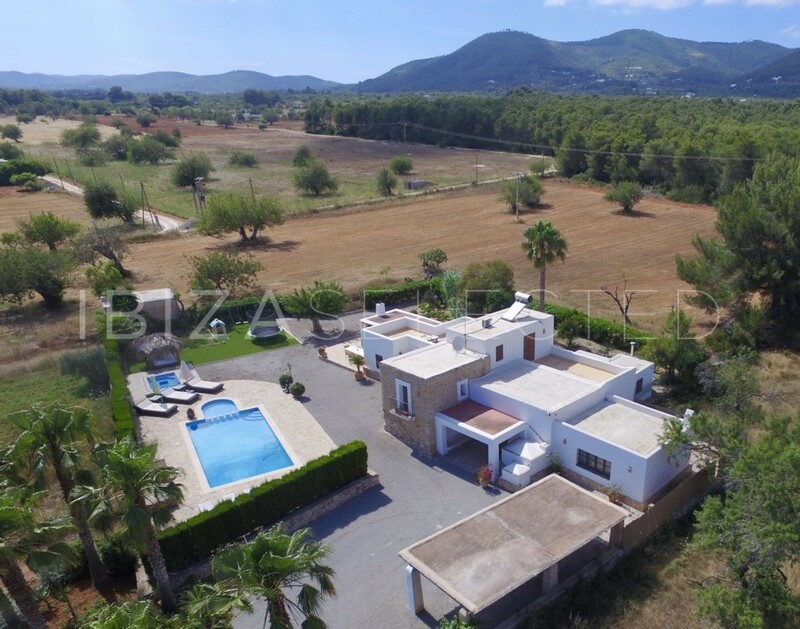 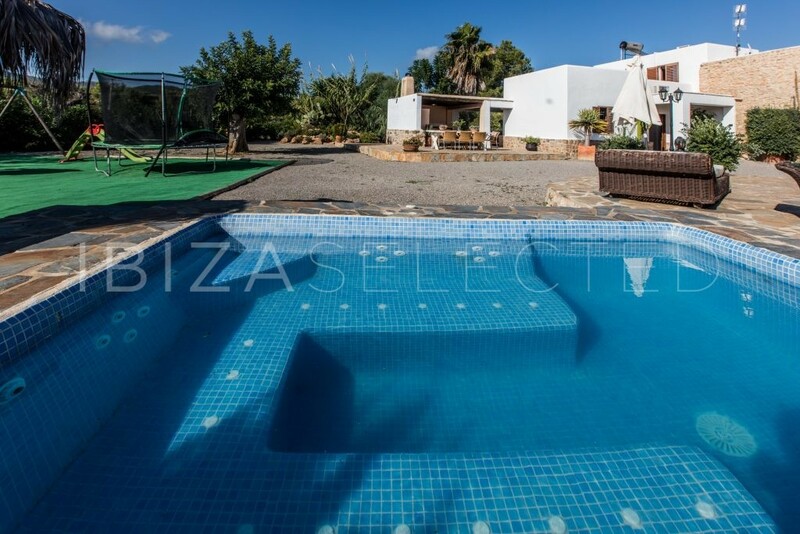 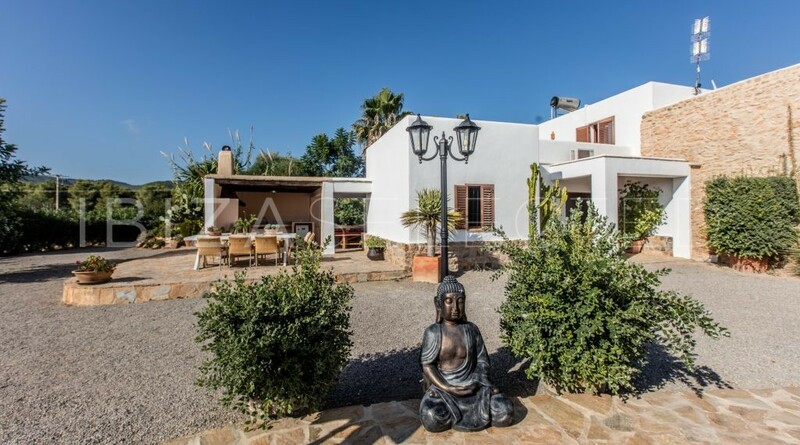 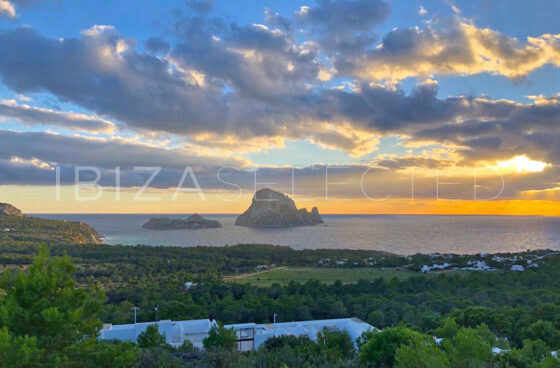 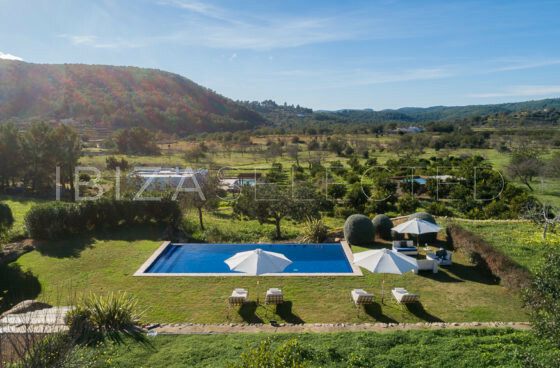 The tasteful Villa Can Skye Morna is located in the north of the island, near Sant Carles, on a 2,000 sqm plot with a floor space of 250 sqm. 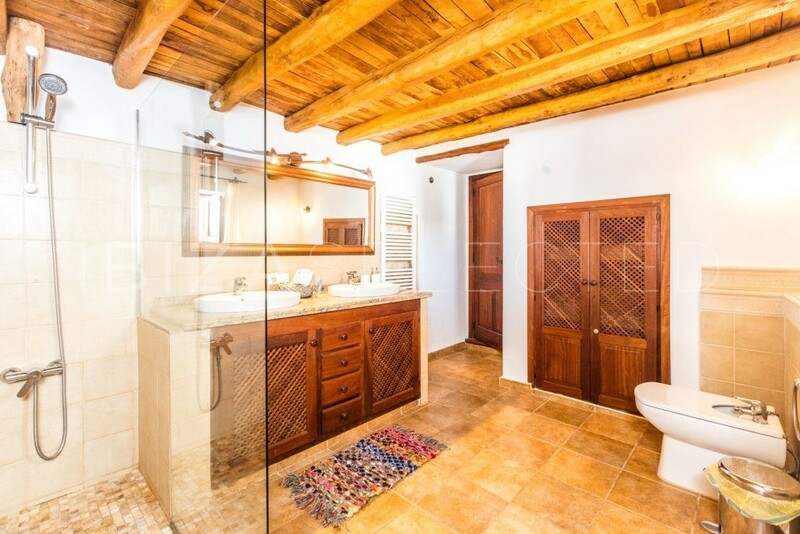 It has been restored in very high quality and with great attention to detail. 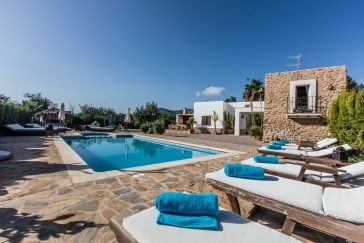 The villa can be rented together with the sister villa “Villa Can Skye Love”, which is located on the neighboring property. 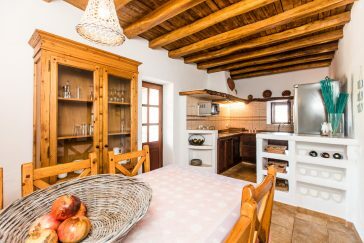 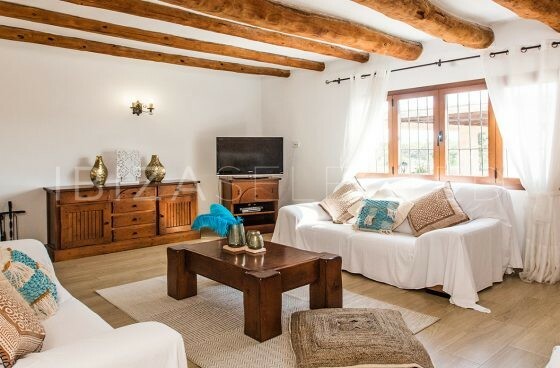 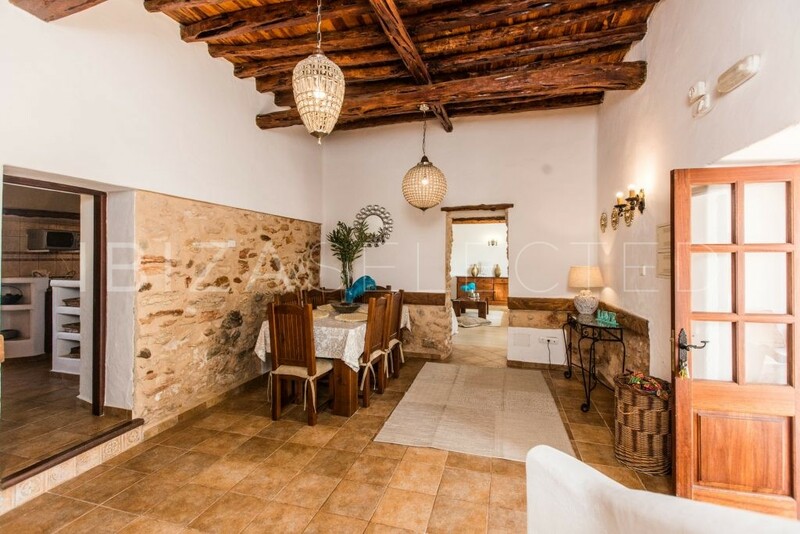 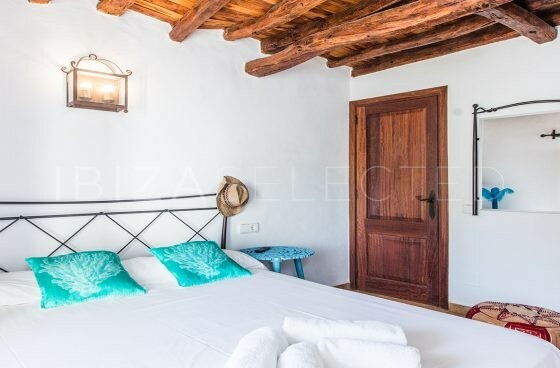 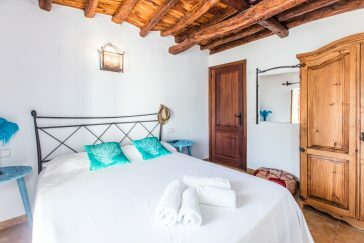 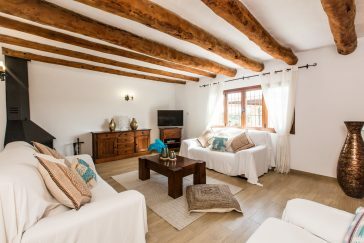 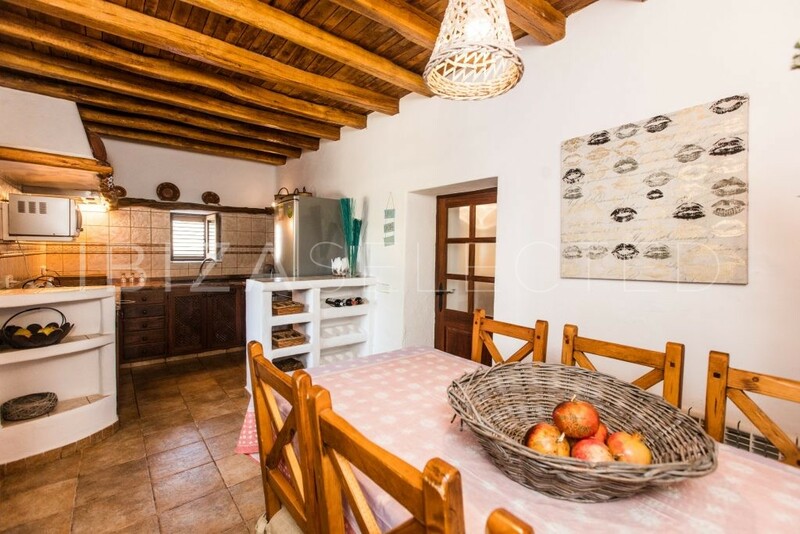 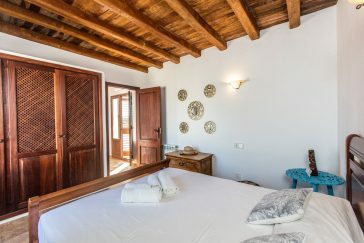 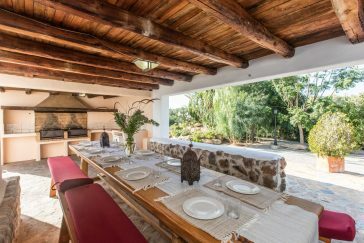 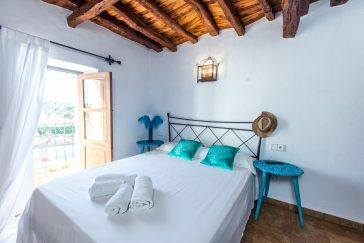 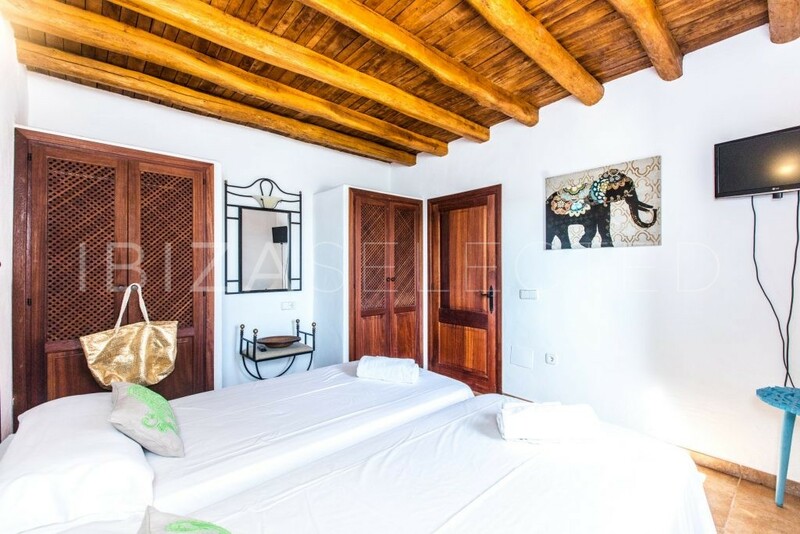 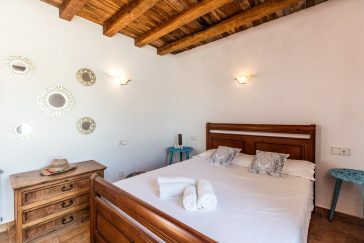 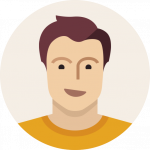 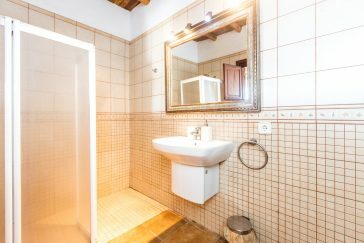 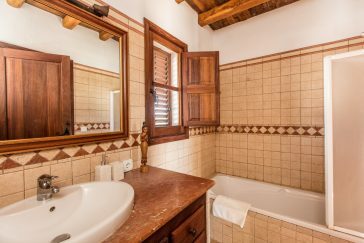 The finca is kept very authentic with high ceilings in a welcoming atmosphere. 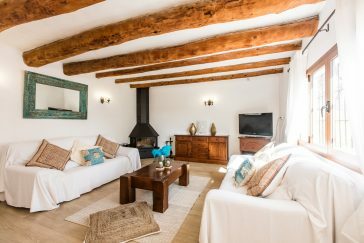 The large cozy living room with 3 sofas and a fireplace belongs with its approx. 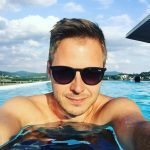 500 years to the oldest parts of the villa. 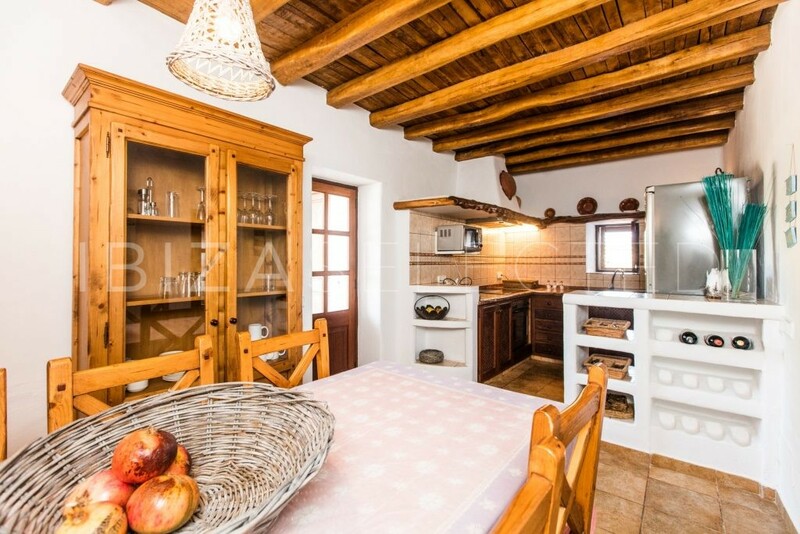 The tasteful and well equipped kitchen is stocked with all modern appliances. 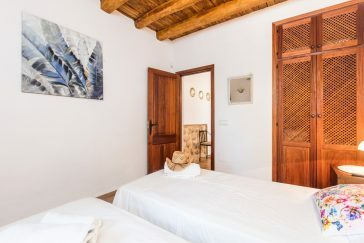 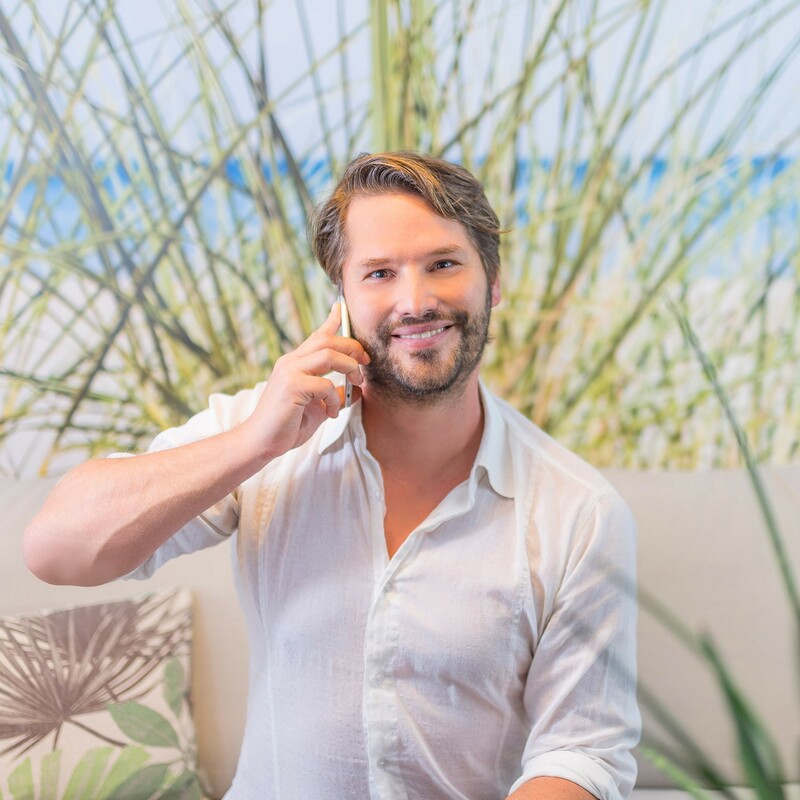 The property has 5 air-conditioned bedrooms and 3 bathrooms. 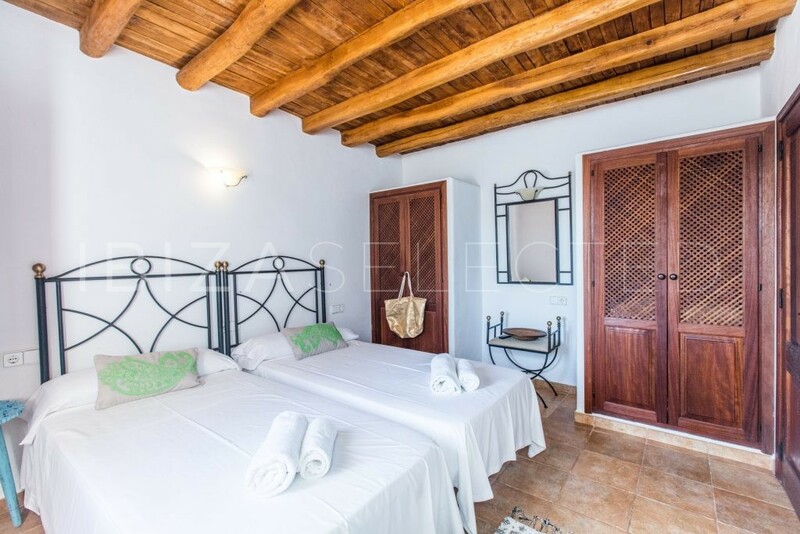 On the ground floor there are 3 bedrooms; Bedroom 1 with private bathroom, bedrooms 2 and 3 with shared bathroom. 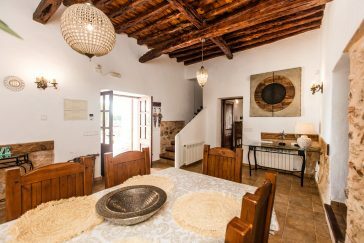 An entrance staircase leads to the upper floor to bedrooms 4 and 5 (shared bathroom). 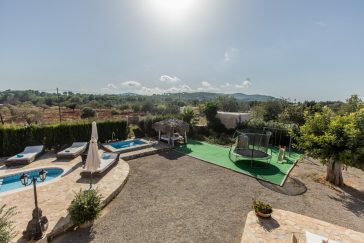 On top of one of the two bedrooms you can find a roof terrace, which offers a wonderful view. 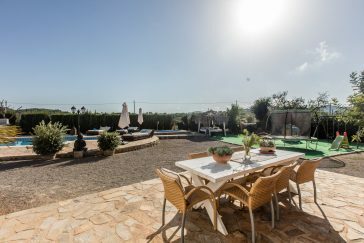 The romantic lovingly designed outdoor area with large pool, whirlpool, comfortable sun loungers, Bali loungers and outdoor kitchen with large barbecue area invites you to linger with a fantastic panorama view. 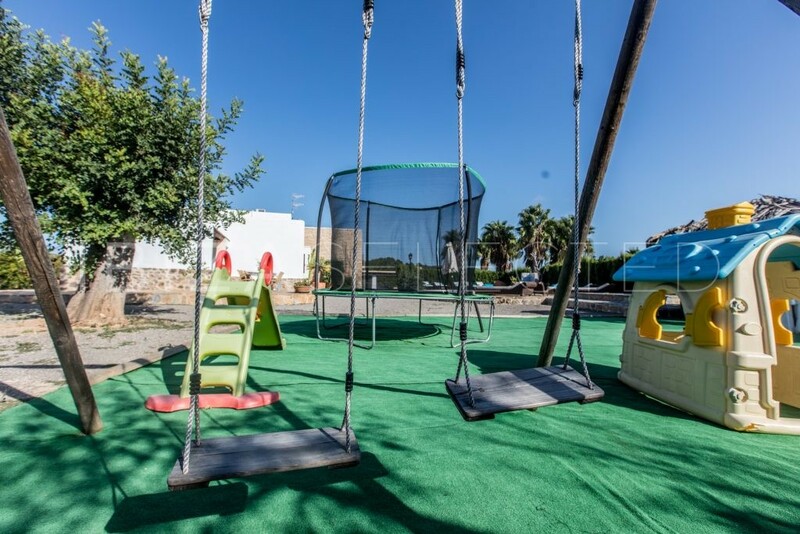 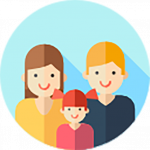 Special highlight for the little ones – a play area with trampoline, slide, playhouse and swings.